Sailor Moon Anime Seiyuu and Staff Update Spring 2010 – Part 5! Akira Ishida Likes to Watch a Travel Show, and Starring in New Animes! 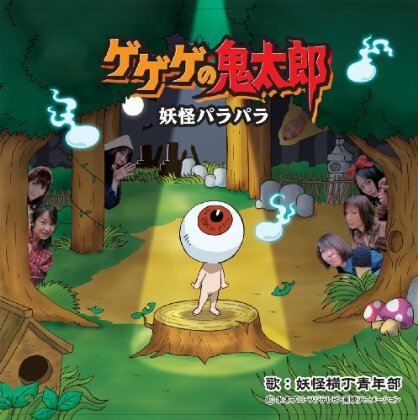 Akira Ishida (Fisheye) in a recent radio interview spent 20 minutes professing his love for Roque Roque Roque Roque Mitsu, a Travel show in Japan. Most specifically, he loves when they show different parts of Kansai. The show is hosted by cosplay idol Saki Inagaki, and has a very interesting concept behind it. Fans can check out the interview in Japanese here! Akira is in 2 different anime on the air as we speak in Japan. The first is an anime adaptation of Sengoku Basara (which we will tell you more about in a future PGSM article), and he will be playing the major role of Hanbee Takenaka. He will also be playing the leading role of upperclassman Komugi Musashi in the anime adaptation of Hen-Zemi, a manga about an abnormal physiology class. Sakura Tange Continues RPG Streak! We told you in the last big update that Sakura Tange (Miharu Akiyama) is a voice in two RPGs. Well, we can add a third to that list! KoiKen is a dating RPG played thorugh Mobage Town, one of Japan’s largest Mobile-only social networks. KoiKen 2 will be released this summer, and the new heroine will be a character named Hotaru Yamabuki, and she will be played by Sakura! Also joining her will be Akira Ishida (Fisheye), who will play Mr. Sekiguchi, a 26 year old physics teacher at Hotaru’s school who has a photography hobby. We couldn’t find too much else about this RPG, but we hope that Sakura will return to anime too. A few screenshots have also just been released for Love Plus, another RPG that Sakura is voicing a character in. She also joins Yuko Minaguchi (Sailor Saturn) as Nene Anegasaki. The game features new enhancements in the stay and evolution systems, and character design. For fans who want to hear what she sounds like in the upcoming Fate Extra RPG for PSP, the official site now has a trailer up where she narrates as her character, Saber! Sakura is also joining Megumi Ogata (Sailor Uranus) in hosting NHK’s Anisong program on the radio. 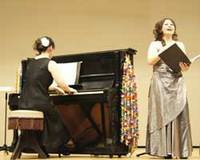 Megumi will host the first half, and Sakura will host the second half. 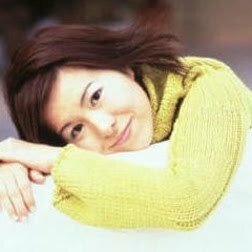 Megumi Hayashibara (Himeko) is serving as the narrator in an anime that is hailed to be just as popular as Death Note is in Japan, in time. Rainbow – Nisha Rokubō no Shichinin (The Seven Boys of Dorm 2, Room 6) is set in the 1950s, and is centered around the recovery of 7 juvenile delinquents and their relationship with their mentor at a reform school. 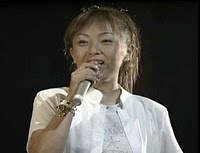 This series was a challenge for everyone to record, including Megumi who seems to have the simplest role of all. The series is based on the manga of the same name by George Abe and Masasumi Kakizaki which was a prize winner at the 51st Shogakukan Manga Awards. The show has been in development since 2006 and finally premiered on April 6th of this year. In a Distant Time 3 Features Many Sailor Moon Seiyuu (But the New Anime Only Has One)! The female-friendly RPG In a Distant Time 3 (Harukanaru Toki no Naka de 3) features four Seiyuu well-known to Sailor Moon fans. This RPG is about three friends who meet a strange boy who transports them to a different world. They learn, that they have special powers to seal off an evil force tearing this world apart, and return back to their own. 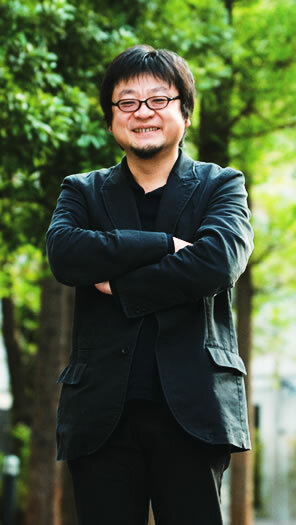 Akira Ishida (Fisheye) plays Ridvan, a sword instructor for two of the kids, and the role of Hakuryu is split among Ryotaro Okiayu (Tiger’s Eye, Yuuji, Achiral, and George) and Ikue Otani (U-Chouten and Sailor Tin Nyanko/Nyanko Suzu) . Ikue plays the child form and Ryotaro plays the adult form. Hakuryu is a being that summoned the children from the other world, and grows into his own during the game. And finally, Maria Kawamura (Eudial) plays Masako Hojo, the wife of a clan member who has alterior motives. The games were released a long time ago, but a new anime adaptation only retains Maria in the new cast (pictured third from left in front row). 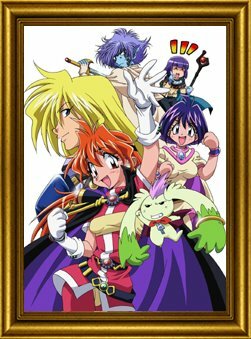 The anime began in January, and Maria was very vocal about the cast changes, saying that she wished that everyone could be back together again. 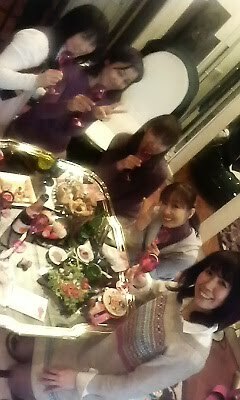 Back then, they all got along really well and would laugh a lot, and this recording cast doesn’t feel the same to her. Ys: The Oath in Felghana Fans Get Interviews Included on New Drama CD! Ys: The Oath in Felghana is a PC RPG where two heroes have to save their hometown from evil. 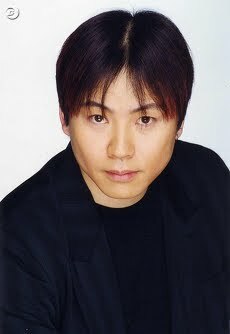 Bin Shimada (Yuichiro Kumada) plays the Bishop Nicholas Garland, the governor of Felghana. He reprised his role in the accompanying drama CD released alongside the latest release for the PSP, which also came with a bonus – cast interviews! Of the drama CD, he says that listening to the CD will make the player really feel like they are in the 3D world of Felghana, and can’t wait for the fans to play the game and hear the drama CD. The game was released for PSP on April 22nd. Akira Kamiya May Be Out of Latest Detective Conan Film, but Wakana Yamazaki is in it for the Long Haul! The latest (and 14th) Detective Conan movie, Detective Conan: The Lost Ship in the Sky premiered in Japan on April 7th. This movie marks the first in which Akira Kamiya will not be playing the character Kogoro Mouri (he left the role last Fall), however Wakana Yamazaki (Koan, Child Queen Nehellenia) continues to play the role of his daughter Ran. She jokingly said that she wondered if this was the last movie at the premiere, but there are more on the way as the 15th movie was previewed at the end! Once again, she thought that the movie had the perfect balance of action, suspense, and of course love! She also thanked the fans for braving the cold weather to come to the premiere. In this movie, Conan faces his rival Kid the Phantom Thief, aboard the Bell 3, the largest airship in the world. There’s a little problem though, before Kid can even get on the ship it is hijacked by terrorists, and Conan and his comrades are also on the ship! There were plenty of jokes made connecting this to 24, as the new voice of Kogoro Rikiya Koyama, is also the Japanese dubbing voice of 24‘s Jack Bauer! The movie has been met with resounding success in Japan, but as of this writing it is unknown if the movie will ever make it to the English market. 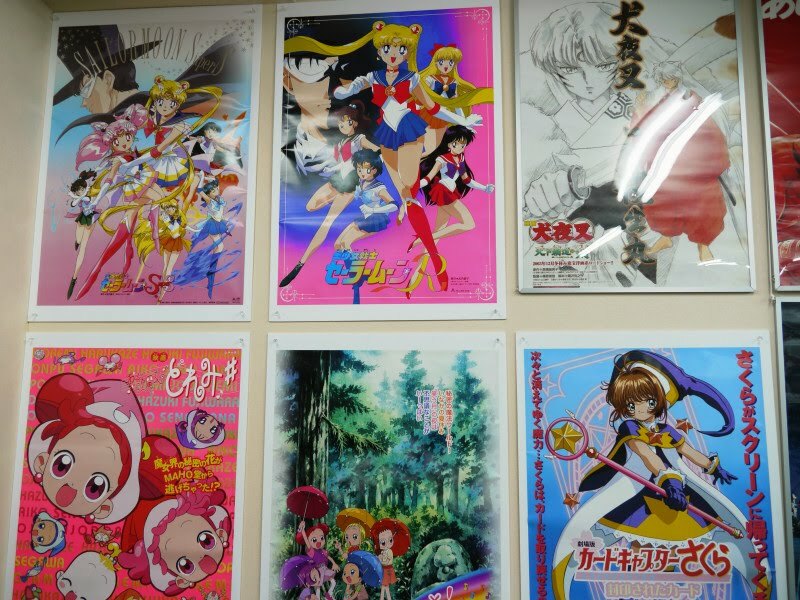 New Anime Adaptation of Manga Features Sailor Moon Animator! 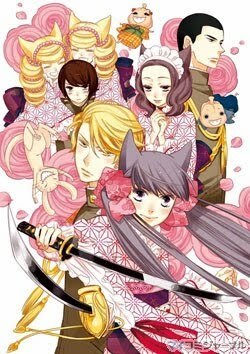 Lily Hoshino’s manga Otame Yokai Zakuro (Demon Maiden Zakuro), is getting an anime adaptation. This manga is about a different universe where Japanese society includes both humans and demons. There is a special Ministry that deals with conflicts between the two, and it is comprised of human and demon representatives, and one very special representative. Zakuro, is a half-human, half-demon girl, who faces challenges every day when her demonic tendencies collide with her human sensibilities. She is a fox-maiden paired up with a human who has been traumatized by demons! 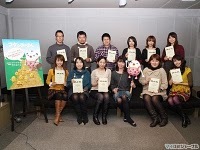 Days ago, the staff for the anime adaptation was announced, and Shinya Hasegawa will be in charge of character design. 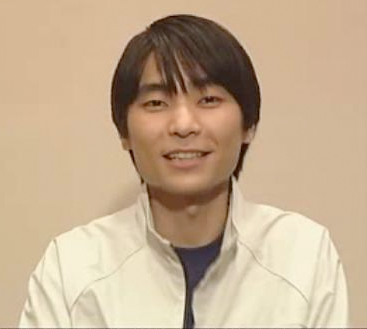 Shinya was a key animator and an animation director through the R movie, S, SuperS, and the S movie. 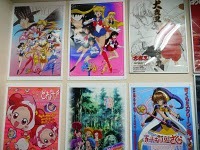 Mamoru Hosoda has sure come a long way since his days as a key animator on Sailor Stars and the SuperS movie! Summer Wars was a big hit last summer in Japan, and has won a few awards worldwide. One more can be added to that list – and that is a Best Director Award at the 19th Japanese Film Professional Awards! The movie was also #2 on the top ten list of best work. The awards will be handed out on May 15th at a special ceremony at Ikekuburo’s Shin-Bungeiza, and will also feature some screenings and appearances by the award winners. As of this writing, only an English-language license has been announced by Manga Entertainment UK.